180' of Fox River Frontage in the South portion of "The Port of Green Bay" where there are 14 terminal operators actively moving commodities & goods across the Nation with a direct water link to the Atlantic Ocean & the world! .68 Acres w 4608 Sq ft.Warehouse/Storage Building for Light Industrial use. Endless possibilities! Own this rare parcel before Renard Island is fully planned & developed. 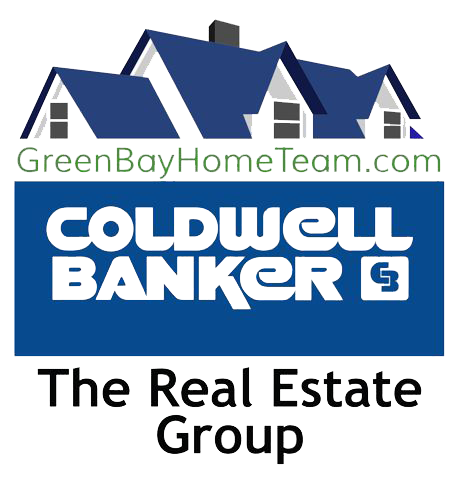 Property is located on the Fox River Trail in The Village of Allouez between Mason St/Don Tilleman Bridge & Canadian Nat'l RR Bridge. Wouldn't it be great to be a part of this developing area & history?